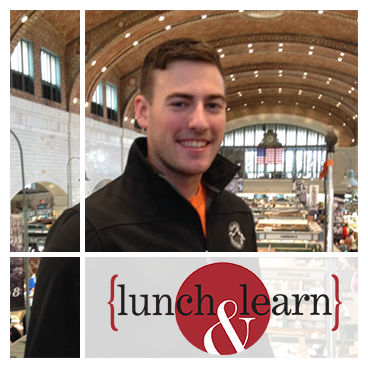 Mike Limbird, software engineer, dreamed up Lunch and Learns – so that all IQ consultants can learn more about our ongoing projects, share experiences, and discuss best practices. The presentation and Q&A was streamed from the Monroeville office to include our consultants at client sites as well. Mike spoke about his work at one of our robotics clients in Pittsburgh’s Strip District. This company’s autonomous robots serve the global retail space scanning shelves and automating inventory data collection. Very cool!